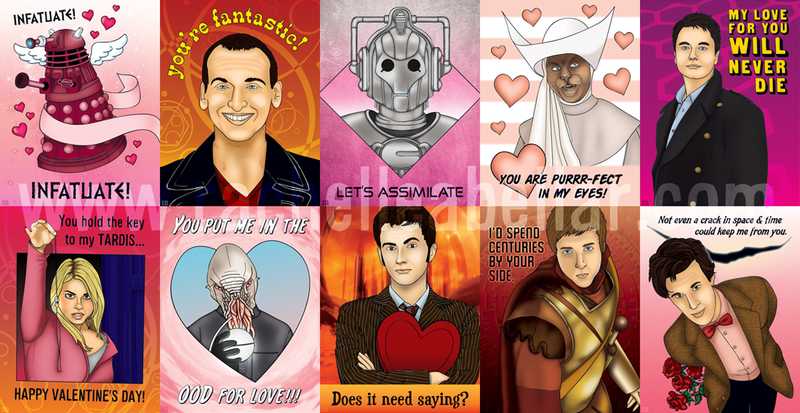 Another Valentine’s Day means a new selection of Doctor Who Valentine’s Day Cards. Another set from Ghost Volta. (Click on them to enlarge). 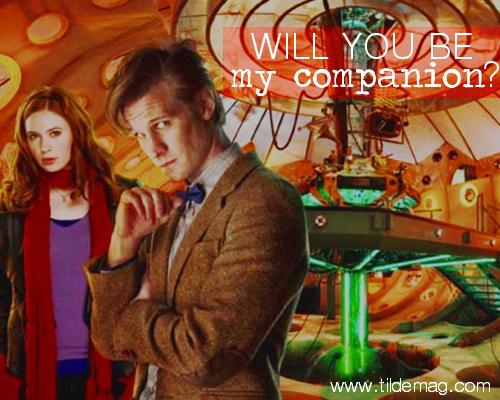 Tildemag.com has Valentine’s Day cards for Doctor Who, Community, and Firefly. Of course older cards are perfectly fine to use. 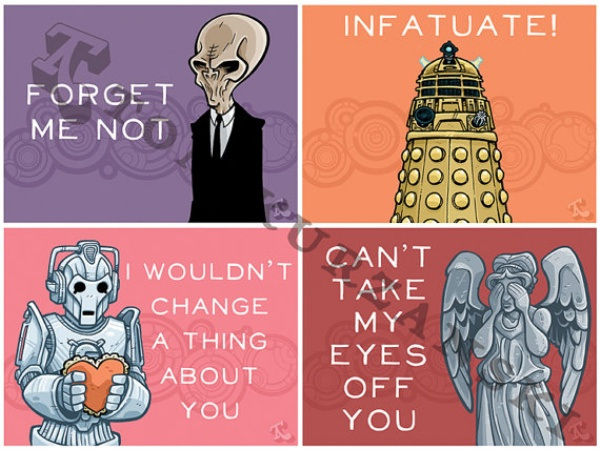 If you know how to click on a hyperlink you don’t even need a TARDIS to get these cards I’ve posted from 2012 and 2011. If we are incredibly lucky, taking a drink of water will be the ONLY think Rubio will ever be remembered for. Thanks for including us in this post! Your blog looks great, go liberal values!